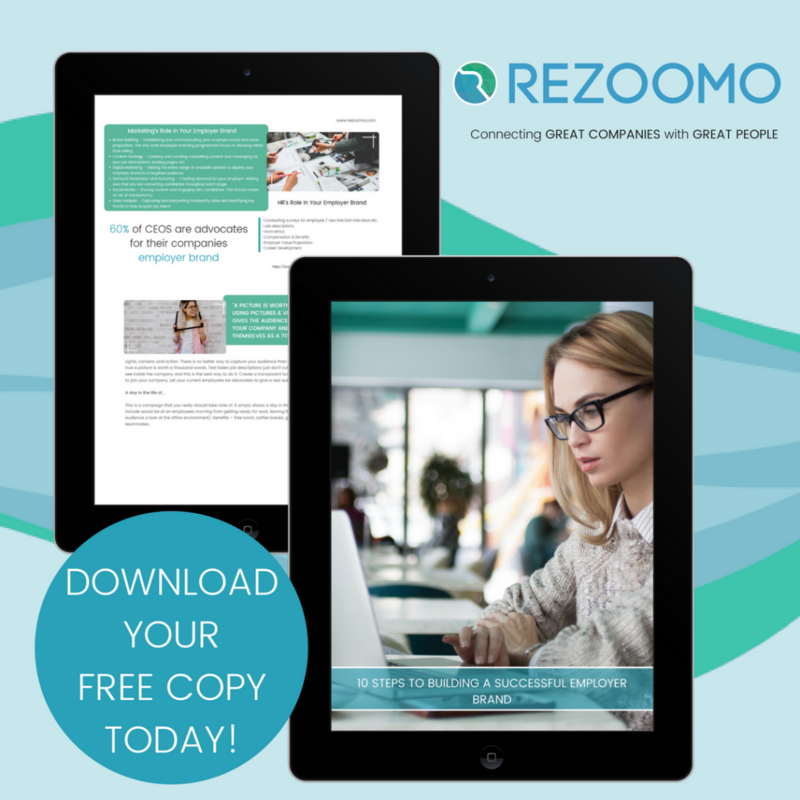 When it comes to employer branding think of your business as a glasshouse, giving potential candidates a sneak peek at what is going on inside. Recently I wrote about how recruitment is marketing and how the role of HR has significantly evolved over the years. The main ‘pain’ today in recruitment is attracting quality candidates and although this is a ‘pain’, is your company actually doing anything to change this? The demand to craft a unified and engaging experience for candidates is vital. Successfully building an employer brand can’t be done by HR single-handedly. Engaging and partnering with marketing from the very beginning is essential. So how can you use this partnership to build the perfect employer branding together? Clarifying ownership is essential. This may come as a surprise but there is no better brand advocate for your company than your CEO. 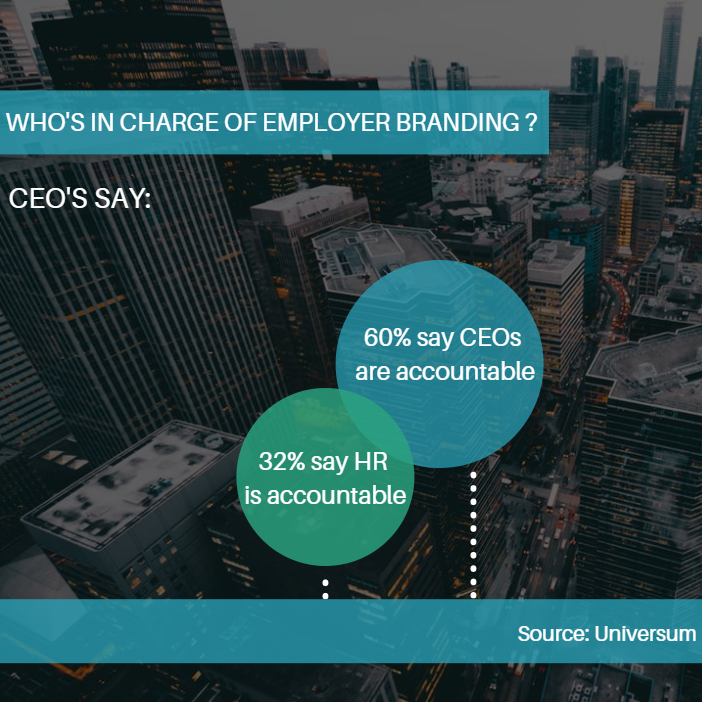 A recent report revealed that 60% of CEOs are accountable for the ownership of their companies employer brand (Universum). Getting the employer branding over the finish line lies with either HR or marketing so decide who will take ownership of maintaining it. Use your corporate brand as the foundation for creating your employer brand you want both to be consistent with each other. You want the overall message to convey what your company do. So if you have core values, purpose, visions relay these statement throughout your brand. 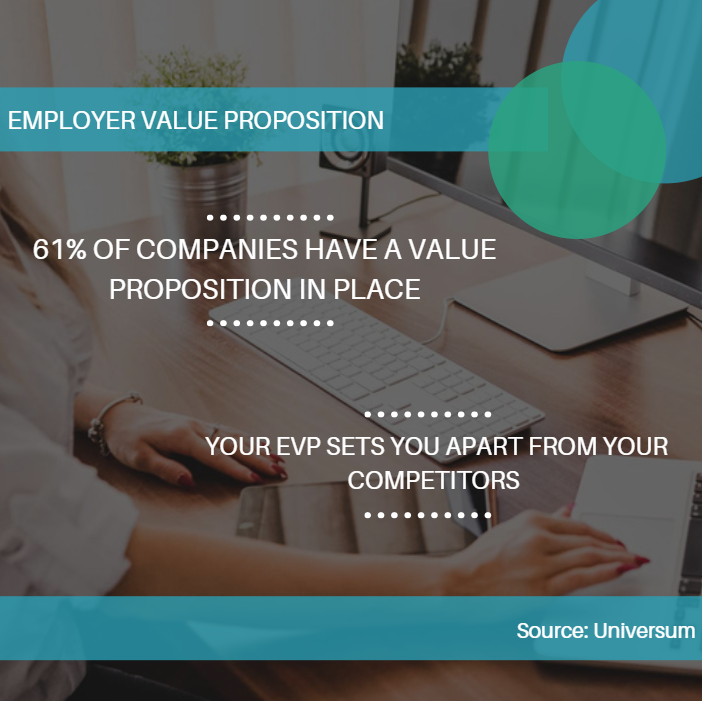 Do you have an Employer Value Proposition in place? If not now is the time to create one. Once you’ve got your employer brand strategy in place, you’ll need advocates from both marketing and HR to roll-out the employer brand. Use the marketers to drive and create engaging content. Have them tell your companies and employees stories that will keep people interested and engaged over a long period of time. Make sure that the page is updated and you are continually using your employer branding platform as part of your recruitment and marketing strategy. The core of your employer brand is to focus on emotionally connecting and successfully recruiting the type of talent suited to your business. HR understands who those people are and what matters to them. Marketing, on the other hand, knows how to capture their attention and win them over with message and brand experiences. With an HR and marketing collaboration and a great employer brand platform you really are on to a winner. Top talent has their choice of companies to work for. Providing a glasshouse transparent insight and giving candidates information they require to help them see how they ‘fit’ into your company. By coordinating HR and marketing efforts you will soon begin to reap the awards and let your employer brand attract the best hires. Joanne is currently Head of Digital Marketing & Content Specialist With a focus and passion for writing knowledgeable content to assist HR professional and jobseekers. Researching key industry insights to help provide insightful statistics and finding solutions to challenges & pains in recruitment. Sign up for our FREE newsletter & never miss out on any of our great content! A Weight Off Your Mind: Are Companies Really Taking Mental Illness Seriously ? Hey! Over Here! Look At Me …. © 2018 Rezoomo - All Rights Reserved.